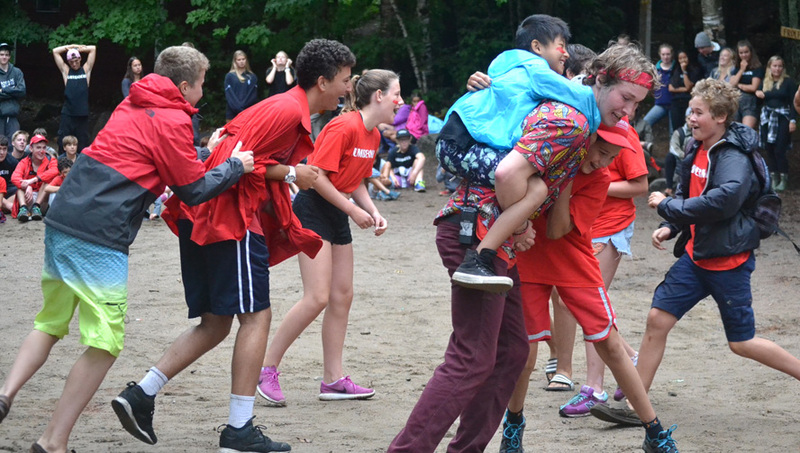 The highlight of every session. 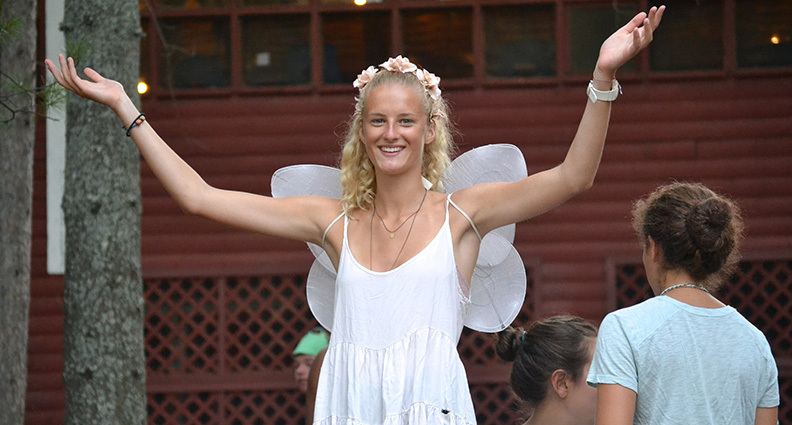 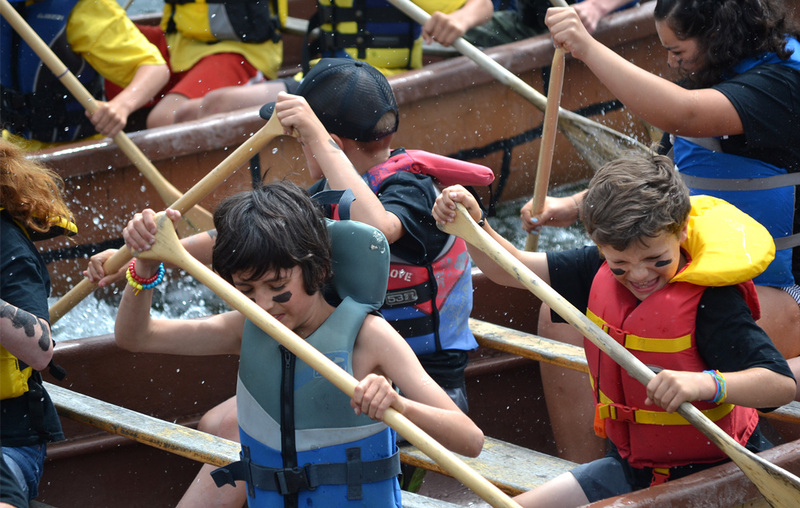 Campers and staff are assigned to four teams: Furtraders, Lumbermen, Pioneers, and Voyageurs. 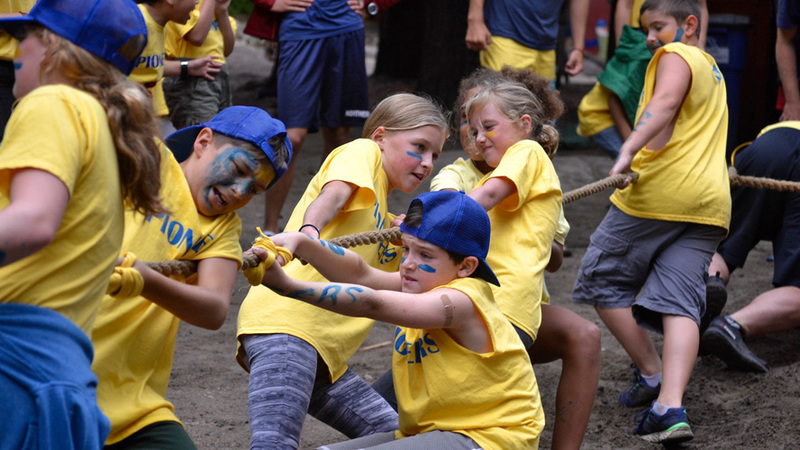 The teams participate in a friendly, cheer-filled, action-packed day of competition.